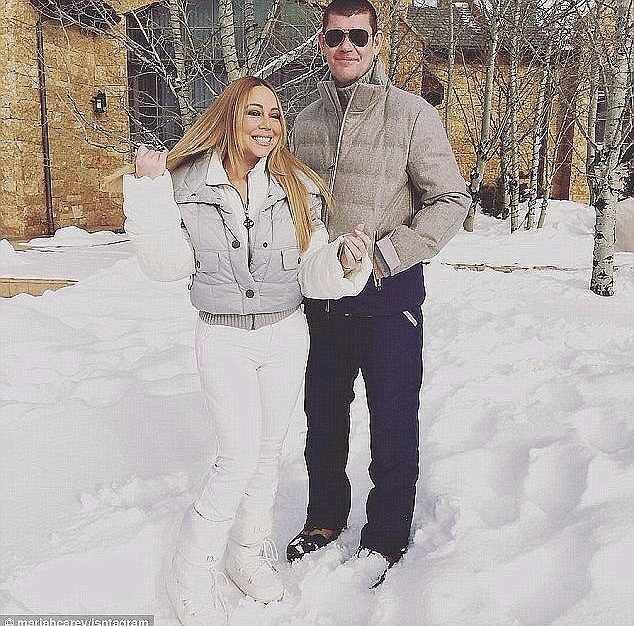 The Australian billionaire is said to have proposed to his American singer Mariah Carey. Worth about $3.5 billion, Packer, 48, is Australia’s fourth richest man, according to the Forbes Rich List. His family made millions through the media industry, before Packer turned to casinos. He owns one of Australia’s gaming and entertainment groups, Crown Resorts. Carey, 45, has dominated the entertainment industry for decades and is one of the best-selling music artists of all time. They both seem happy together.